The in-office procedure requires the use of a bite block to hold the mouth open while the gums and lips are covered to protect them from the special light that is used to activate the whitening gel. The gel is then applied to the teeth and the light is turned on to activate the gel. The gel is removed and reapplied for a total of three , 15 minute cycles. Once the whitening process is completed, a fluoride relief gel is placed on the teeth to help decrease any sensitivity that you may have. Take home whitening requires two visits. 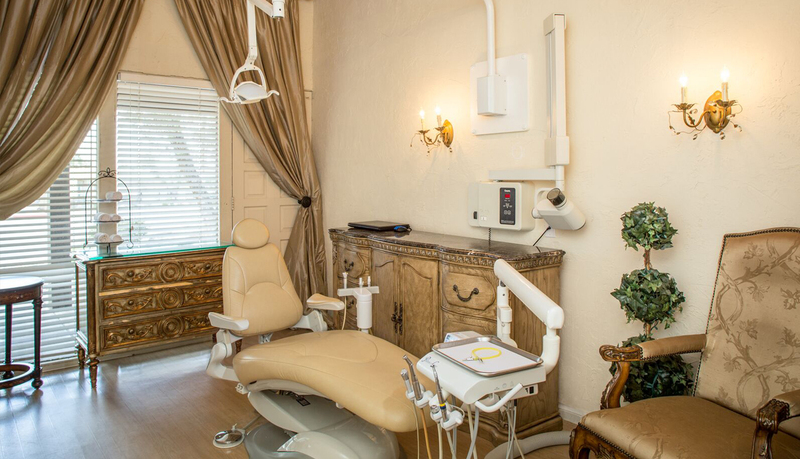 At the first appointment, impressions (molds) will be made of your teeth to fabricate custom, clear plastic, trays.